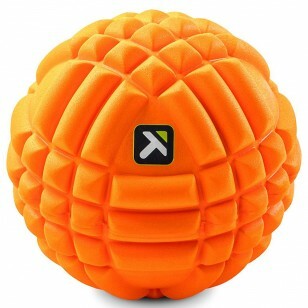 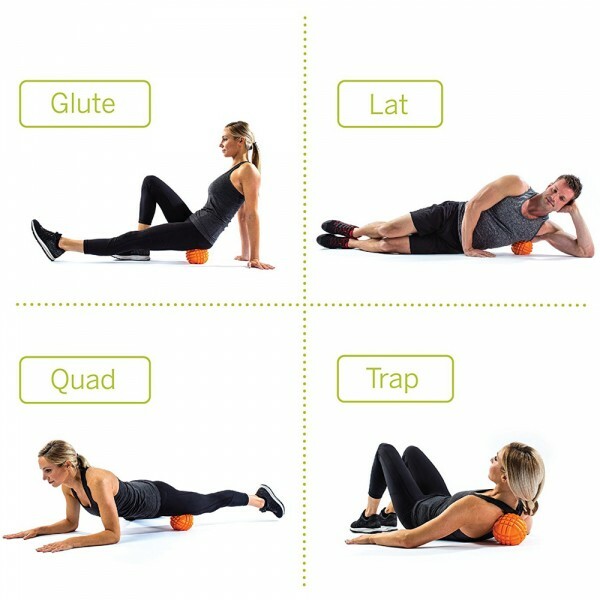 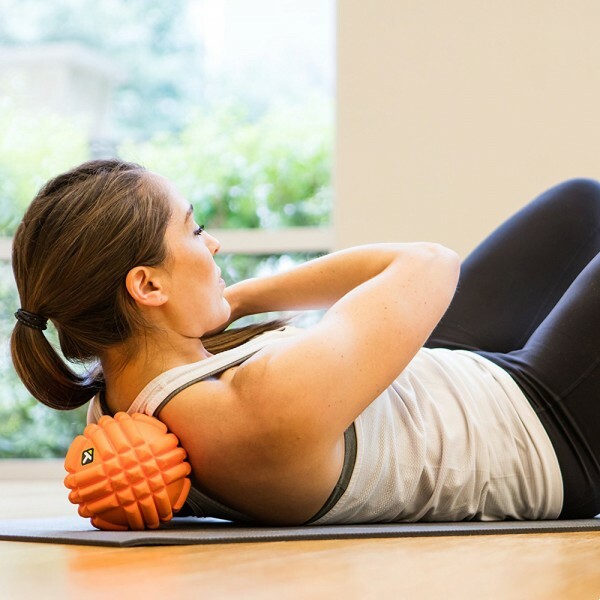 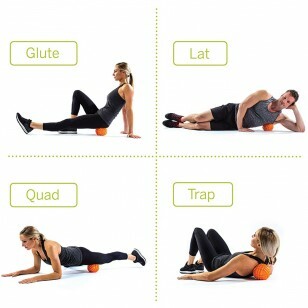 The TriggerPoint GRID Ball combines the benefits of a massage ball and foam roller into compact and targeted muscle pain relief. With a lightweight and portable size, the design aids in targeting tight hips, shoulders and back muscles for relief and recovery at home or on-the-go. 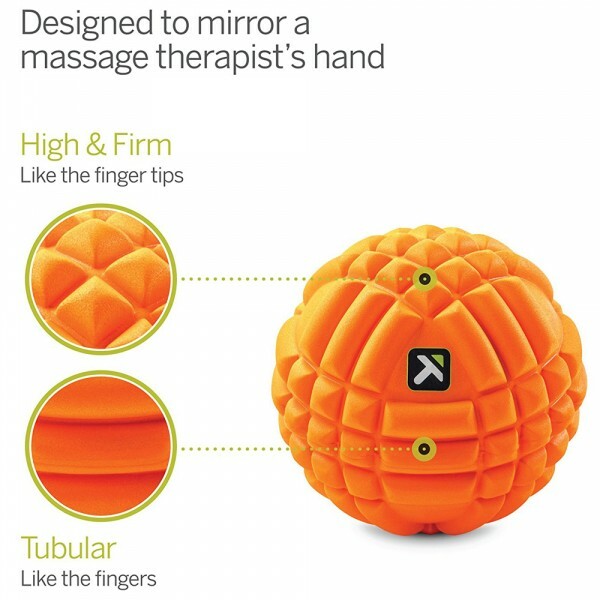 Created with high density EVA foam, this massage ball provides moderate compression for a premium self-massage.